The advantage of this is that we all are fairly comfortable with devices, such as SmartPhones, tablets and computers, because we use them every day. 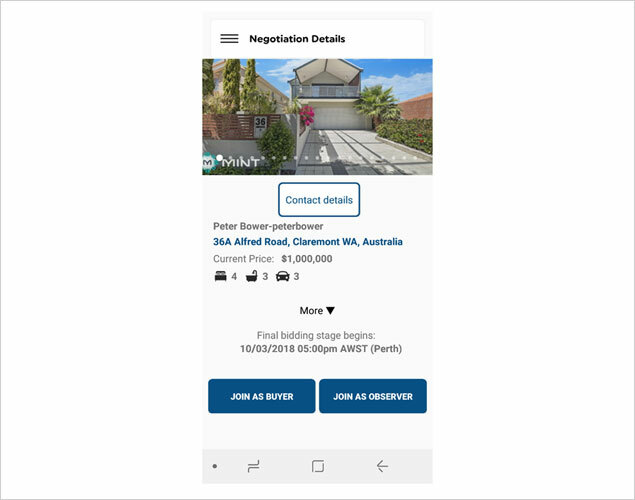 You will find that the Openn Negotiation App is completely simple and intuitive because it was created to be easy to understand. We recognise that, while agents may use Openn several times a week, the general public only buy and sell property once every couple of years. Taking this into account, the App has been specifically designed to cater for this, allowing easy navigation for all users with clear headings and simple functionality. Of course, being an App, there is a level of expected understanding that you have to have when it comes to using it, but it’s comparable to texting, dialling or opening a common social media App. If you can do these things, then you’ll be totally fine. 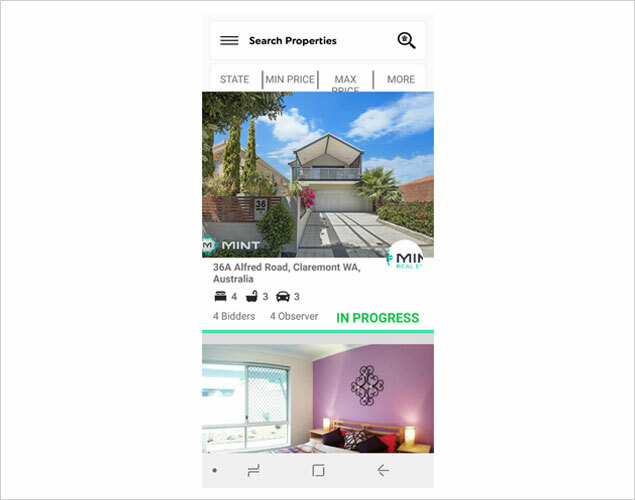 People can become a little concerned when it comes to the thought of making bids on your phone, because you often associate using it to do simple tasks such as playing a game or looking at a news feed- not buying or selling a home! However, you probably use your phone for internet banking, home security, teleconferencing and sending important business communications several times a week. 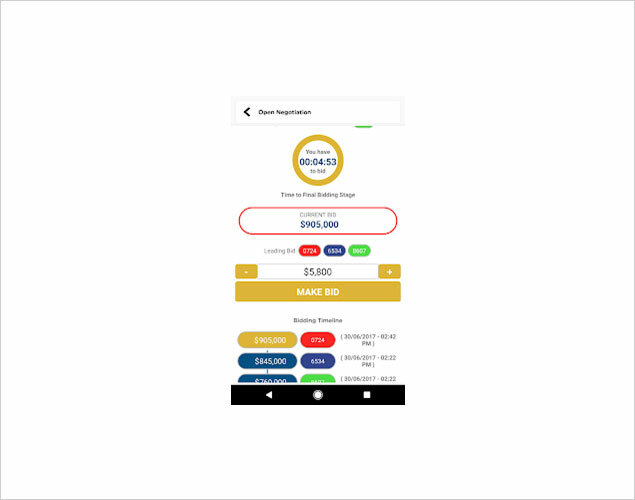 Openn Negotiation is comparable to any other of these functions, and offers you the added convenience of being able to access the App on the go, so it can fit your lifestyle. SLP Real Estate Agents Cheryl and Ray Oprandi said. Start by downloading the App. 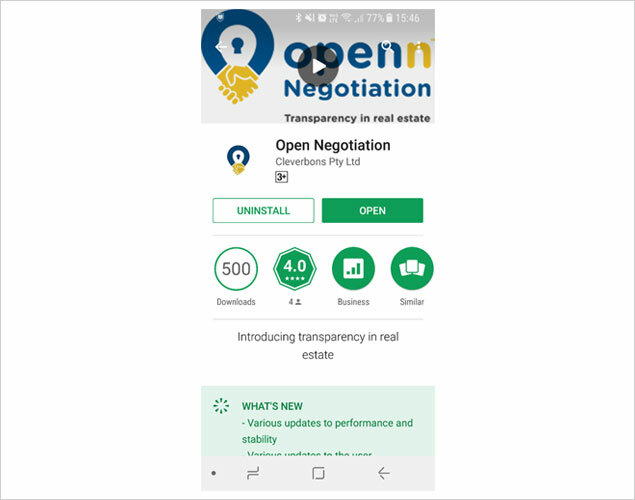 Openn Negotiation can be downloaded to your mobile device via the Apple App Store or Google Play. Search for the mobile app from your mobile, or click on the store links at the bottom of this page for more details. You can also easily access Openn Negotiation any time from your browser. Simply search for your property in the search bar at the top of the page. After this, it is similar to use as any other property app. Simply register your details, search for the properties and join as a buyer or an observer. If you are a seller, then your Real Estate agent will do all of the work for you! To find out more, visit our website at www.openn.com.au/, or sign up to the Openn App to become an Observer to see the process for yourself. You can see first hand how easy it is to use!